What Is Hand & Wrist Pain? We use our fingers, hands and wrists all day long, so it shouldn’t come as a surprise that we are susceptible to hand and wrist pain or injury. 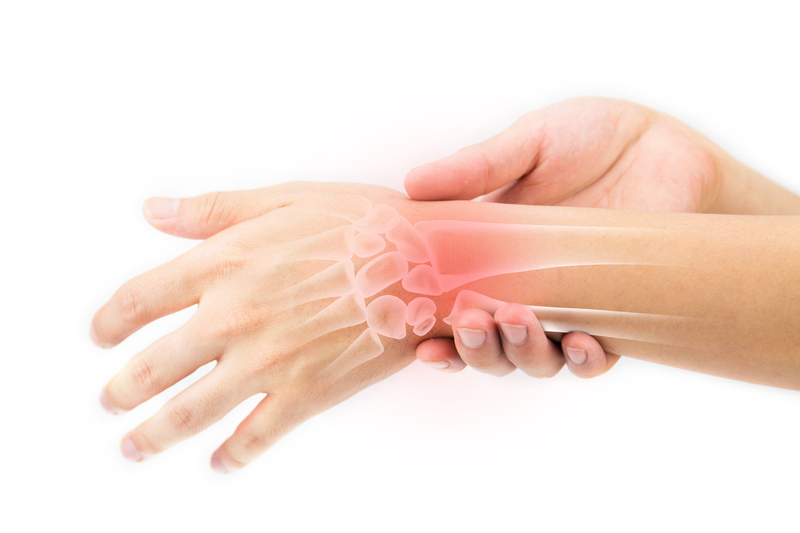 Most of the time, hand and wrist pain is caused by overuse of the joints, and can lead to issues such as Carpal Tunnel Syndrome which is caused by pressure on a nerve in the wrist.